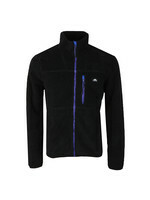 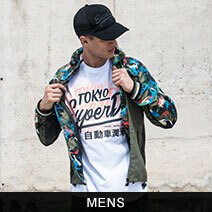 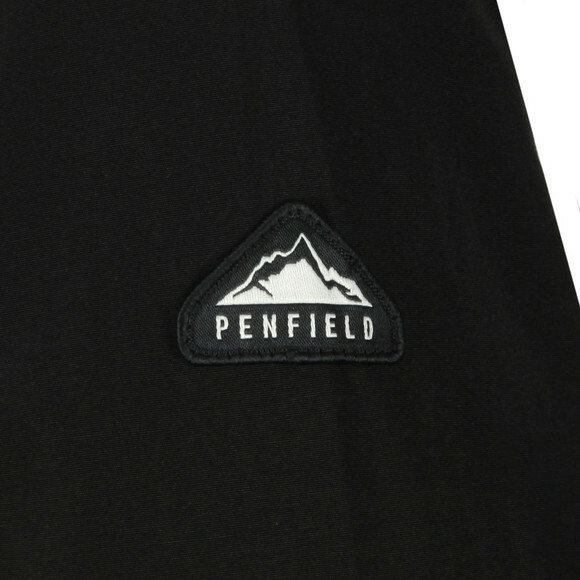 The Penfield Kasson Jacket in Black. A classic parka style with a full zip closure and press stud placket cover. 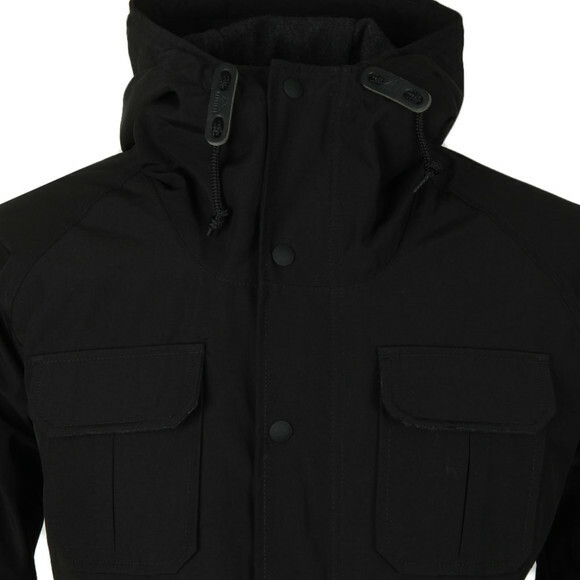 Given four pockets on the front with handwarmer pockets behind the lower pockets. 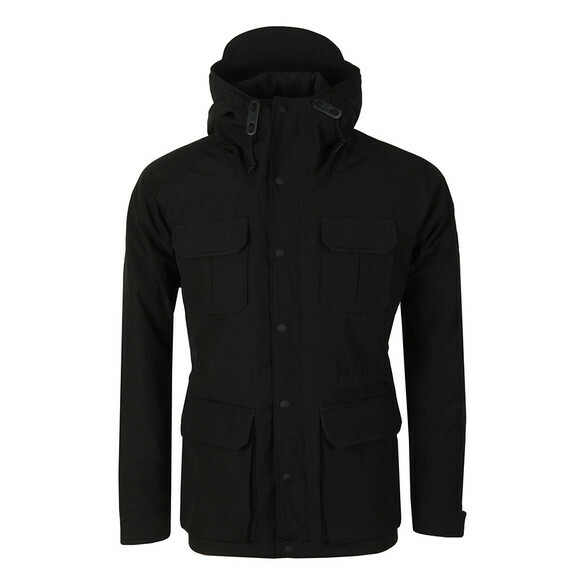 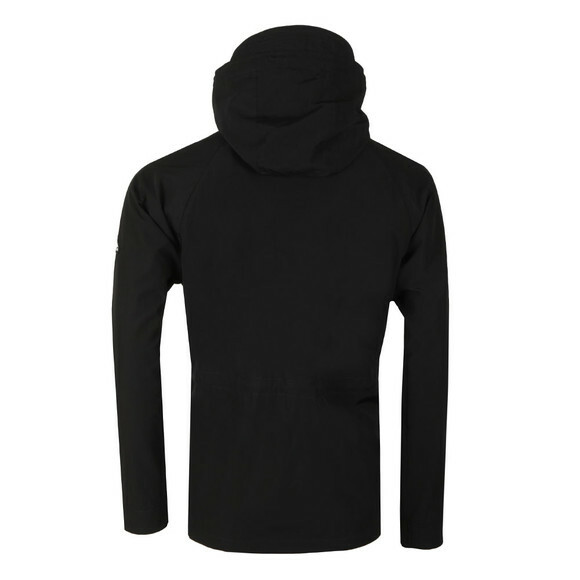 Create your perfect fit with drawcord adjusters on the waist and hood and velcro on the cuffs. 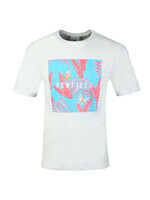 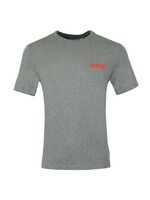 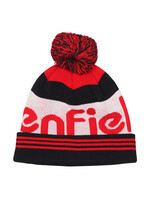 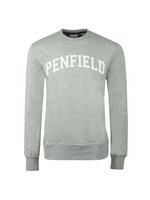 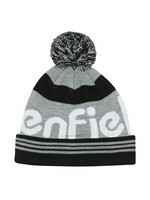 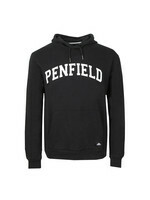 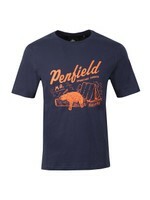 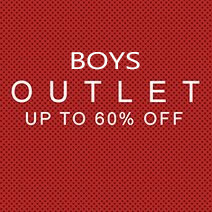 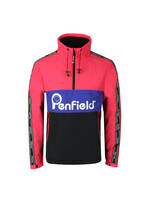 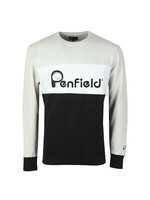 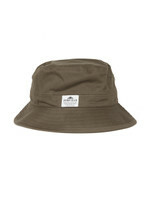 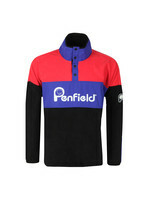 Finished with a Penfield logo on the left sleeve.